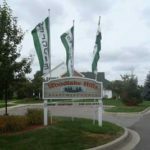 When you call Woodlake Hills Apartments home, you’ll find yourself nestled amidst a beautiful, lush, park-like landscaped environment. 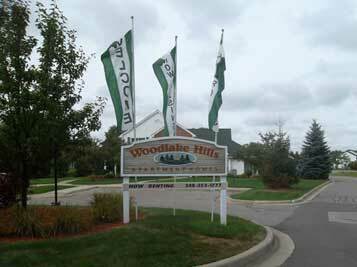 The tree-line boulevard entry welcomes you to the community. 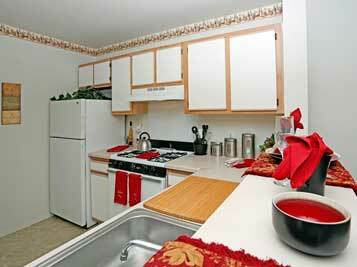 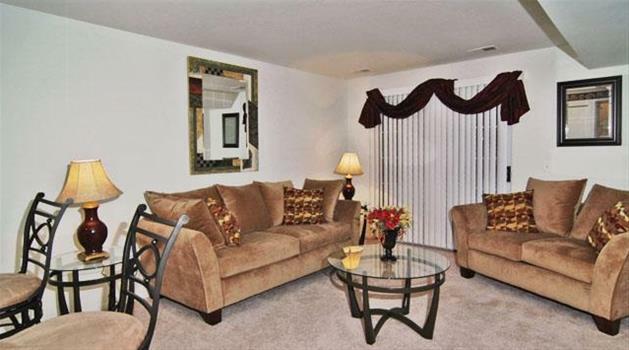 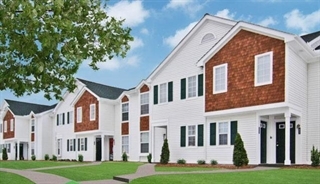 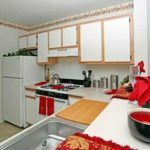 Our spacious, unique one and two bedroom floor plans include a variety of amenities. 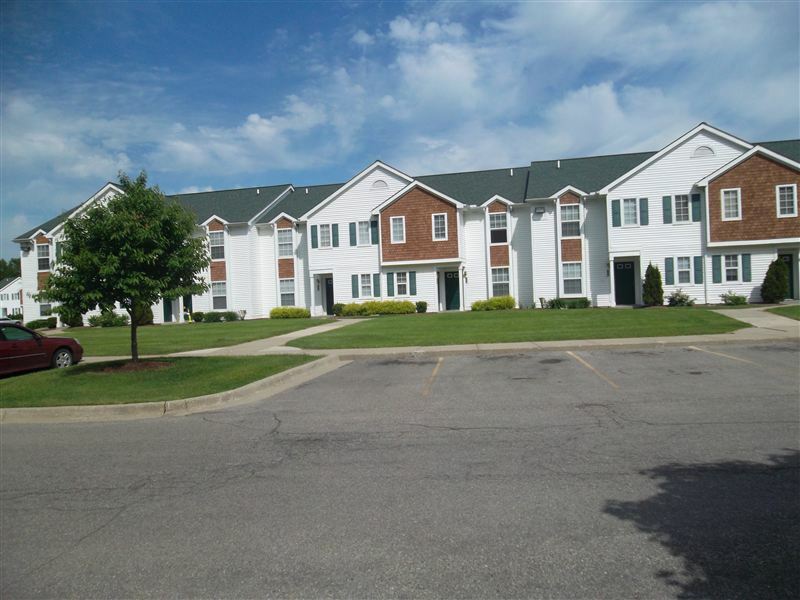 The outdoor pool and sundeck are a favorite. 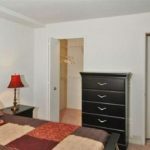 The professional, on-site management staff will assist you in meeting all of your needs. 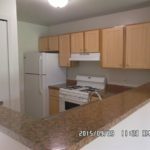 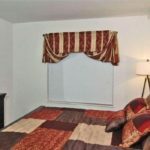 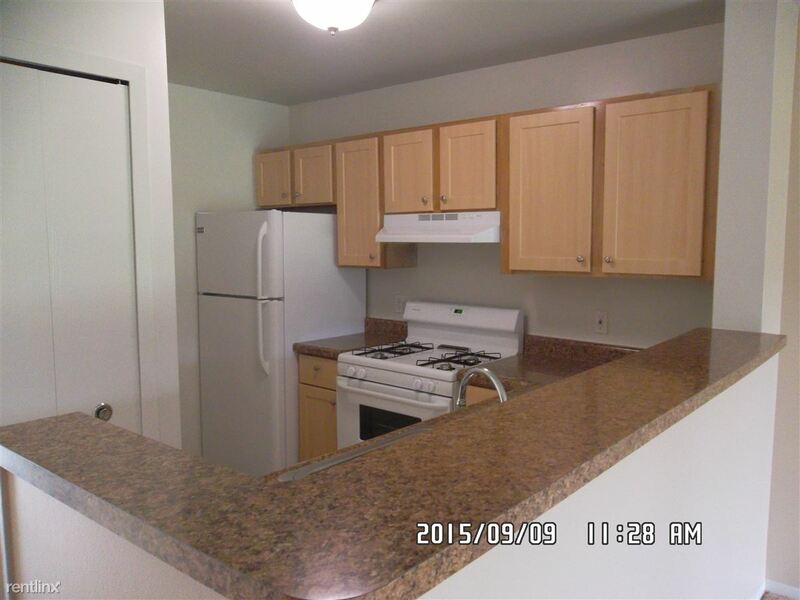 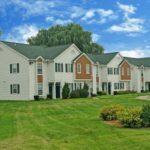 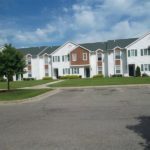 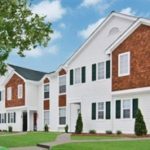 Woodlake Hills Apartments is located in the City of Pontiac, Michigan with a great location close to quality education, shopping, recreation and great restaurants. 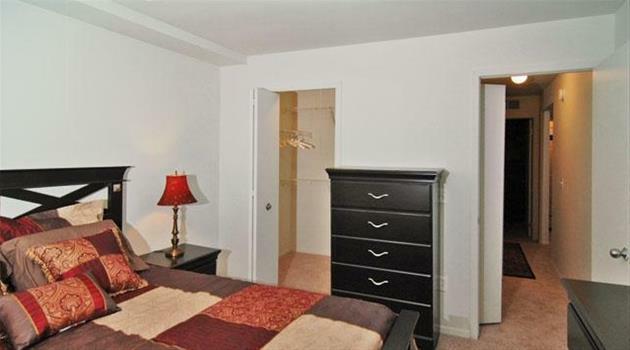 Bonus is the easy access to major highways. 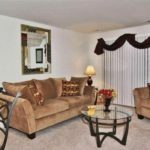 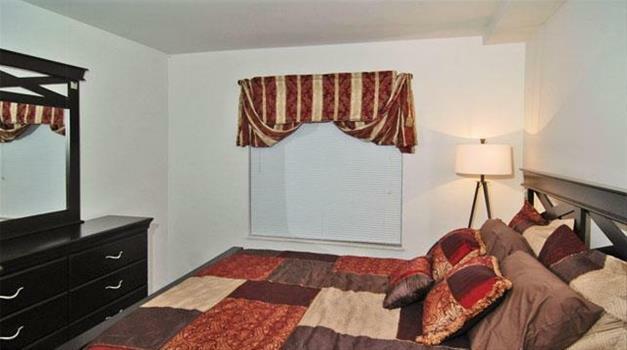 These apartments are ideal for all types of lifestyles. 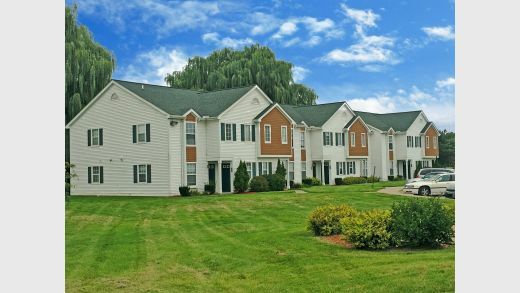 Take a look around the neighborhood and see for yourself.